With the growth of 29" mountain bikes, the Cross Country 29er (formerly Plus 4) rim strip is the second most popular rim strip Stans offer. Fits most 29" cross country rims currently available. 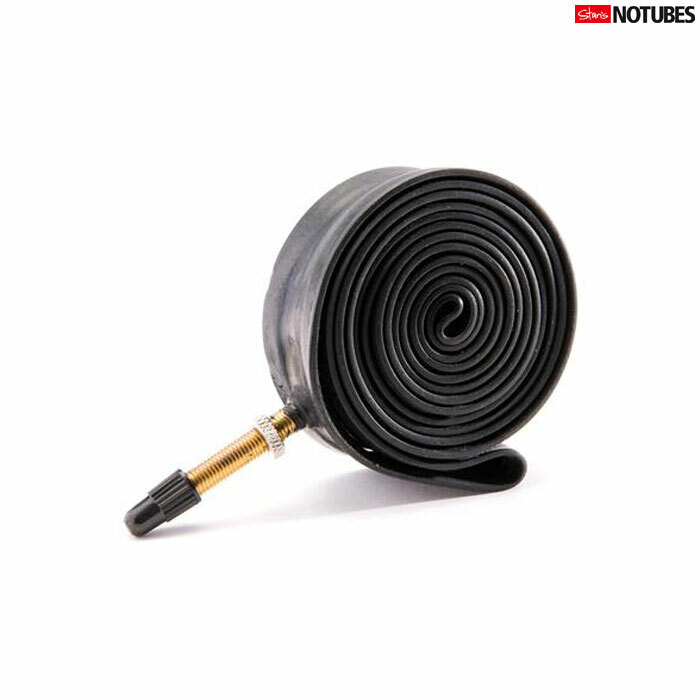 Molded rim strips are equipped with 32mm removable presta valve stems.